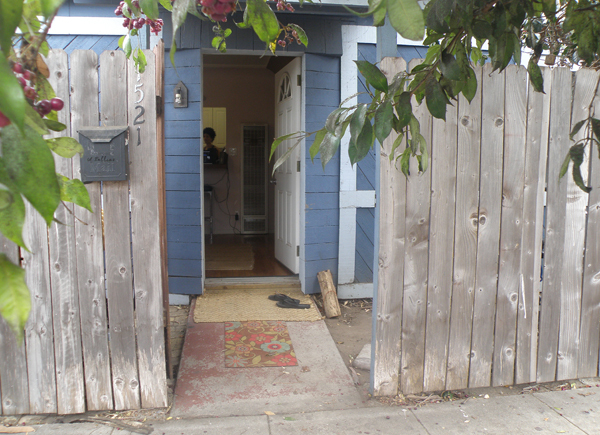 Home » Listings » 1519 Cabrillo Ave.
Front unit is now vacant! Prime location to shopping, dining and fun on Abbot Kinney Bvld. Front unit is a 645 sf ft 1 + 1 with fireplace, 95 sf ft loft, skylights, and Fuji soaking tub. Rear unit is a 783 sf ft studio with fireplace, 350 sf ft loft, hot tub, rear deck, finished two-car garage plus carport. Part of space is used for surf office and is cluttered. Buyer to cooperate in seller's 1031 exchange at no cost or liability to buyer.